← Another White Supremacist Trumpazoid _ Another Massacre of the Innocent and Unarmed. Quebec Mosque. White Supremacists Invade Police Forces – The Murders of the Unarmed. 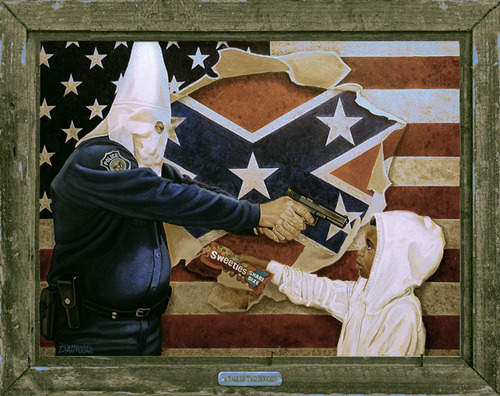 White Supremacists have sucessfully infiltrated a number of Police Forces around the country. 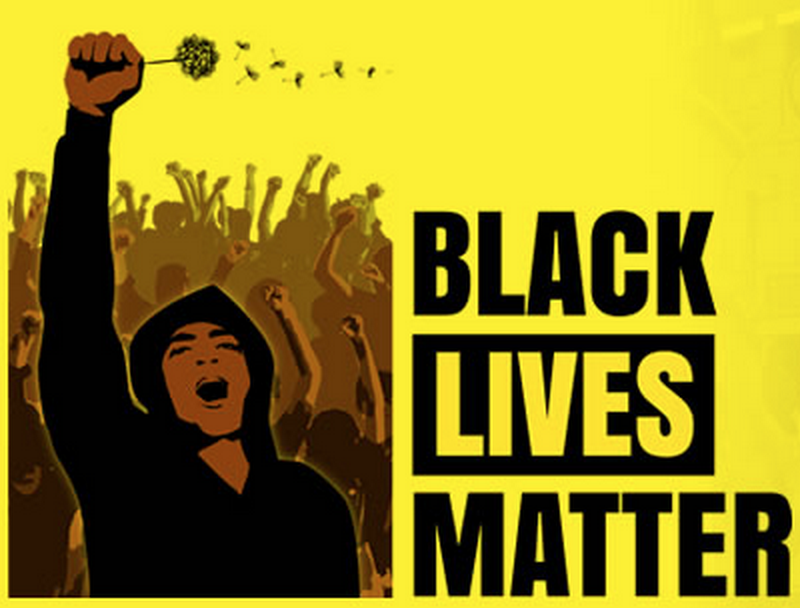 You want to know why there is such a pushback to Black Lives Matter? Why Police still shoot down unarmed black men? Why so many die of maltreatment while incarcerated? Why did the FBI fear conservatives? According to a classified FBI counterterrorism policy guide obtained by The Intercept, “white supremacists and other domestic extremists” have been joining law enforcement agencies across the United States. “Domestic terrorism investigations focused on militia extremists, white supremacist extremists, and sovereign citizen extremists often have identified active links to law enforcement officers,” the FBI’s guide states. Detailing the ways the FBI places individuals on a terrorism watch list, the Known or Suspected Terrorism File. “No centralized recruitment process or set of national standards exists for the 18,000 law enforcement agencies in the United States, many of which have deep historical connections to racist ideologies. As a result, state and local police as well as sheriff’s departments present ample opportunities for white supremacists and other right-wing extremists looking to expand their power base,” The Intercept wrote. In October 2006, the FBI released an internal assessment noting that white supremacy groups have a history intending to infiltrate law enforcement agencies. The memo contained many redactions, but noted “ghost skins,” or individuals who mask their personal beliefs in order to integrate with society, while still secretly advancing their ideologies. “In at least one case, the FBI learned of a skinhead group encouraging ghost skins to seek employment with law enforcement agencies in order to warn crews of any investigations,” The Intercept reported. The report came about after widespread instances of abuse, including a local sheriff’s department that formed a neo-Nazi gang that consistently terrorized black and latino communities, and a police detective in Chicago rumored to be a KKK member that tortured at least 120 black men throughout his career, to name a few. Despite re-establishing the Domestic Terrorism Task Force in 2014, the majority of the government’s efforts to thwart extremism was focused on foreign groups, rather than domestic. “Critics fear that the backlash following the 2009 DHS report hindered further action against the growing white supremacist threat, and that it was largely ignored because the issue was so politically controversial,” The Intercept wrote.